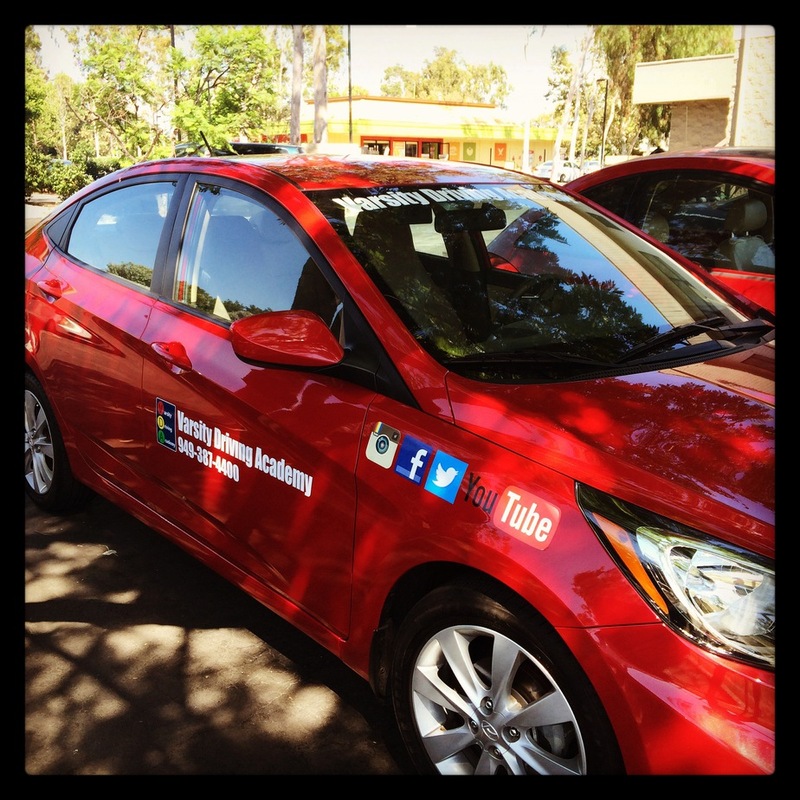 Varsity Driving Academy is proud to offer our #1 rated services to all students at Loara High School. 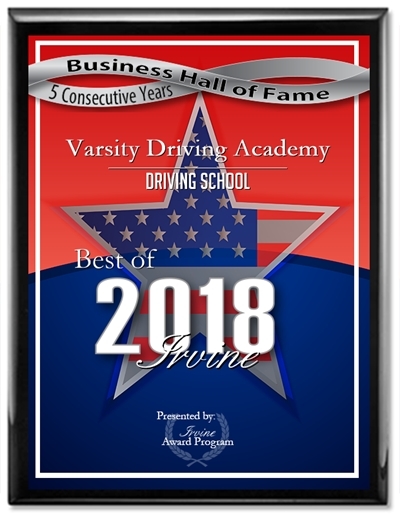 The top rated driving school in the area focuses on keeping students safe by teaching defensive driving. We do that with many different services which you can learn a bit about below. Welcome to Varsity Driving Academy Loara High School Driving School! Loara High School students can take advantage of our free pick-up and drop-off service for behind the wheel training sessions. Keep your attention on learning and not on how you will get to and from sessions. Online learning makes so much possible for students all over the world. Varsity Driving Academy has taken that opportunity to move a crucial part of life to the internet. Learning how to drive is something we should all do, and by learning online, it’s even easier. Students sign up for their desired package, create a username and password and can get started immediately. When life comes calling, students can log out, and come back when time is available. It’s as easy as that. Once you’ve completed the DMV approved course, you can move onto the next step. Behind the wheel training is the most important step in learning how to drive. During training, students will start to exhibit both good and bad driving practices. Our certified trainers will take the bad and turn them around, and improve the good to turn them into staples in student’s driving habits. We offer the mandated amount of sessions by the DMV but we also go above and beyond. Students can opt for more sessions with a trainer if needed. We also make sure that student’s time in the vehicle is one on one with the trainer. By keeping it one on one, we can be sure that students learn in an environment that allows for mistakes and questions to be asked. We are proud to have many different options that add more training time with a pro. However, we’re even more proud to offer a concierge-like service that takes everything we do and amps them up. We call it our DMV package and it’s meant to take more stress away from the process. Part of the DMV Package includes a collaboration with you to set up all of your DMV meetings ahead of time. Second, we will provide you with a car to use for the test itself. Finally, we’ll pick you up after the final test is finished! Have any thoughts about what we offer? Please contact us for more information regarding our utilities at (949) 387-4400. Our vehicles are inspected regularly to ensure a safe learning experience for every student. We also go above and beyond by selecting top safety rated vehicles for our student’s behind-the-wheel training session.